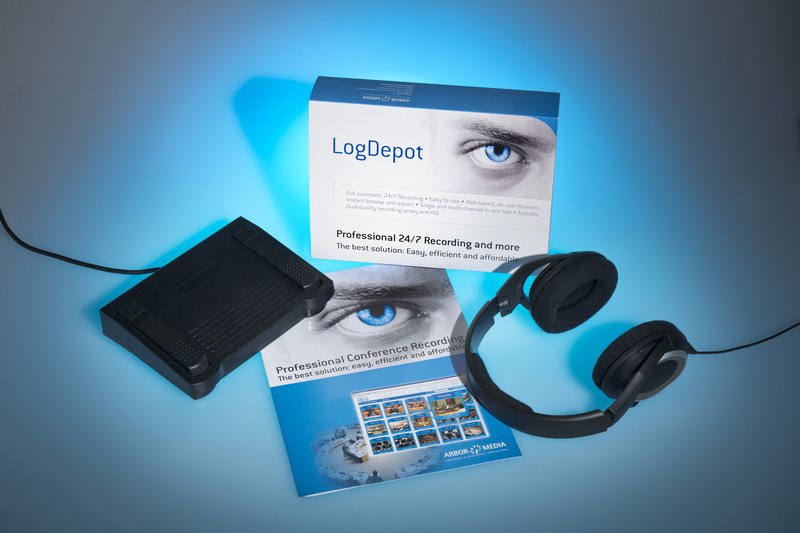 The time consuming creation of verbatim court room reports for the record, can be speeded up considerably by using the LogDepot in combination with our intuitive "T-Player", Arbor Media's transcription player. The T-Player is a state-of-the-art mediaplayer which helps you to work out verbatim reports of court sessions or hearings in a simple, effective, fast and accurate way. The player is controlled by foot-switch or keyboard hooks and can of course speed up or speed down the playback speed from 50% - 200%. Court stenographers highly appreciate our unique features such as video and metadata display. The T-Player helps court rooms create a professional verbatim report.